I’m a huge fan on ways to make cooking easier. A gadget or technique that can help make dinner in 1 hour rather than 2? Love it! What I’, not a fan of is speedy fixes that cost a lot and can be done on your own. Like Shake ‘n Bake. 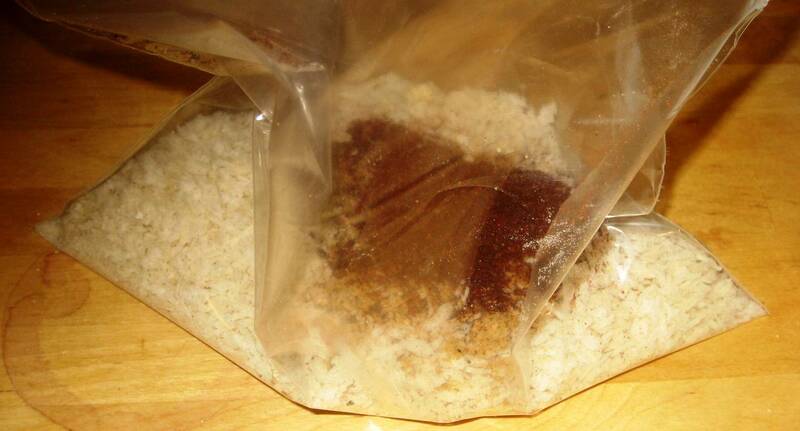 A package of seasoning, dumped into a bag. Add your chicken, shake, shake, shake, bake and you’re done. Enriched wheat flour (wheat flour, niacin, iron, thiamin mononitrate Vitamin B1, riboflavin (vitamin B2), folic acid), salt, partially hydrogenated soybean and cottonseed oil, sugar, contains less than 2% of paprika, dextrose, dried onions, spice, caramel color, yeast, annatto (color), and natural flavor. And why spend all that money for a branded box with a plastic bag and some seasoning when you can do it yourself, preservative free? Preheat oven to 400°F. In a gallon sized ziplock bag mix breadcrumbs and seasonings. Shake well to mix. Add two drumsticks at a time into the bag, seal, shake until fully coated and lay on parchment lined baking sheet. Repeat with other 6 drumsticks. 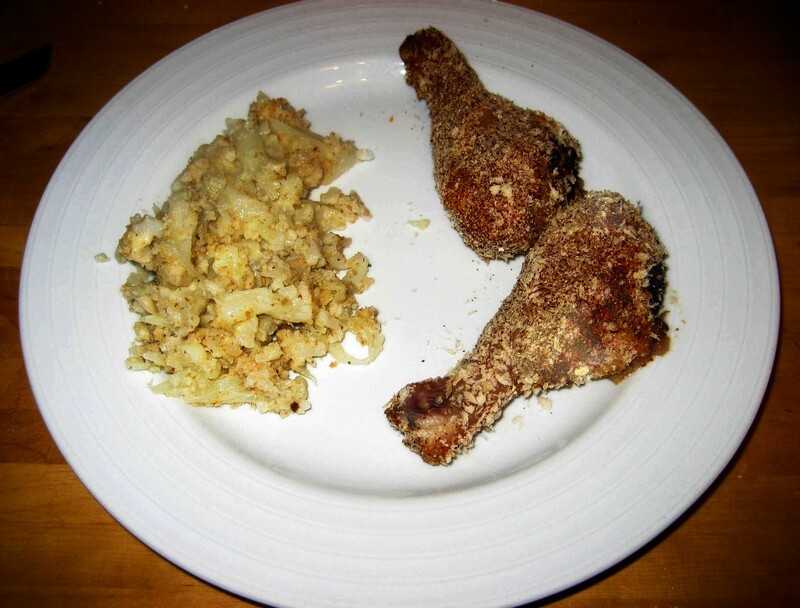 Bake for 20 minutes until drumsticks are browned and crispy. Serve immediately. Hiya Melissa, I had you for Secret Recipe Club this month and I so enjoyed spelunking through your blog to find interesting recipes! This one turned out very well for me. I just did the tiniest bit of tweaking for fun. Chicken thighs rule!